Christmas Calendar 2017: 3 Lovely Designs for FREE! Christmastime is here! And to officially start my gift giving all throughout the month, I am sharing away 2017 Christmas calendars today! 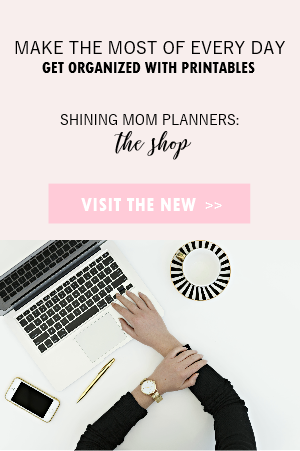 Plan your holidays in style with these darling free organizers! It’s the first day of December. I am pretty sure you are starting to get really busy by now. Have you started your gift shopping? 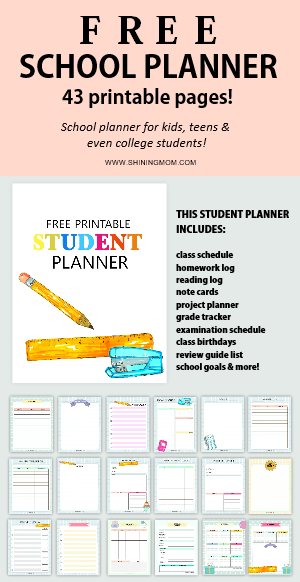 How about plotting out your parties and visits to your relatives and friends? Ahhh Christmas! 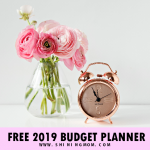 While it’s, without a doubt, my favorite time of the year, it surely is the busiest one that needs to be carefully planned out! How about you? 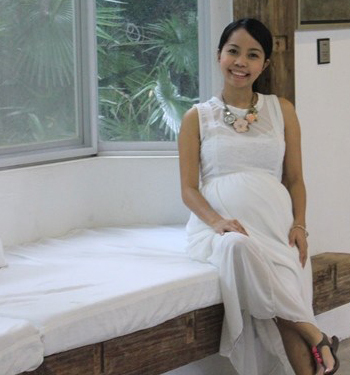 Have you laid down your plans for the holidays? Not yet? I think you will love to have a copy of the calendars that I am giving away today. Consider these calendars my gift for the first day of Christmas! You can definitely this Christmas Calendar 2017 set to organize the hectic days ahead. And yup, they all come in Christmas theme! 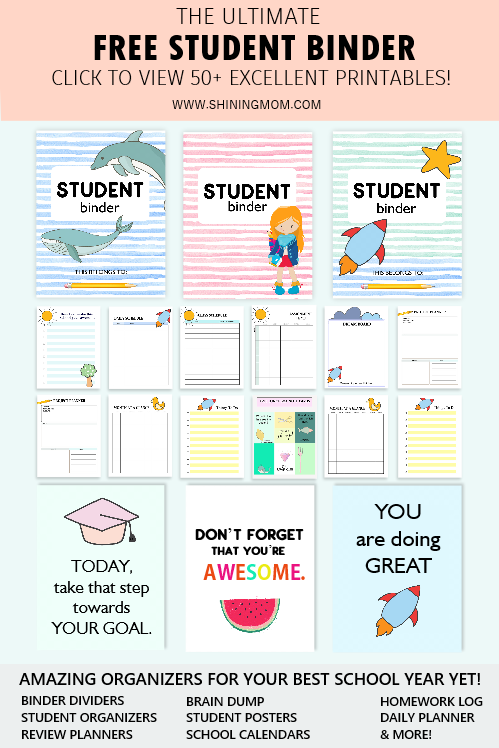 I have three calendar designs for you to choose from A shoutout to Creative Market for the designer’s toolkit I used. 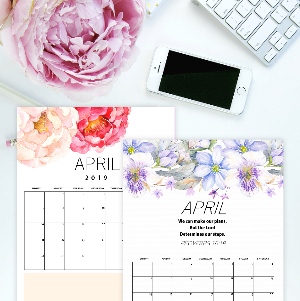 Let’s view two of the calendar designs that I have for you. 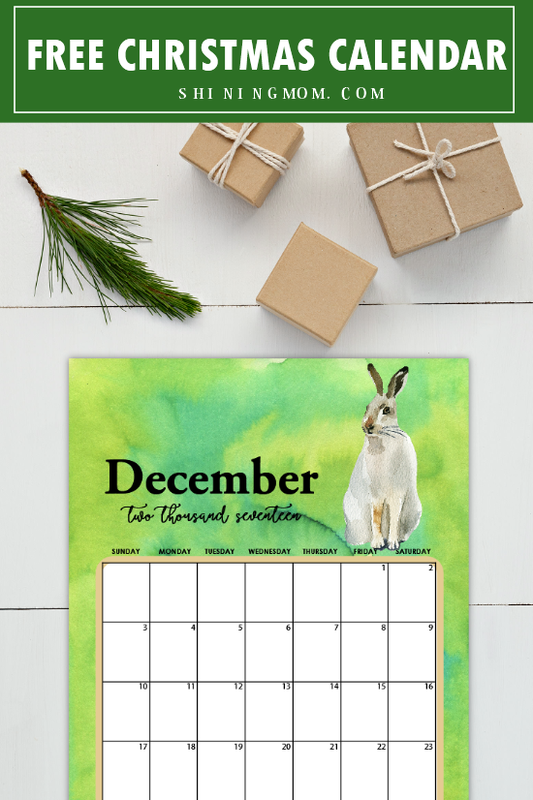 This first Christmas Calendar 2017 that I am sharing comes with a hare in the design. Old English superstitions say that this animal brings luck to your homes. Whether you believe in superstitions or not, this planner is definitely a pretty one to use. The second one comes with another traditional Christmas symbol: a deer. 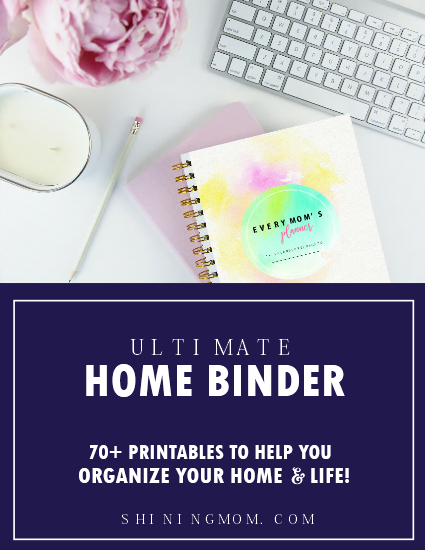 Use this calendar to write down your little tasks everyday so you won’t feel overwhelmed when the biggest and the brightest holiday of the year is here! 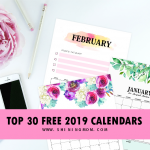 How do you love these calendars? Jump over HERE to get your printable copy of the Christmas calendar 2017. 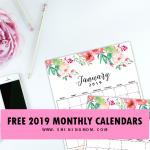 And should you like to see other December calendars, please know that I have previously shared 12 gorgeous calendars which you can also snag for free! 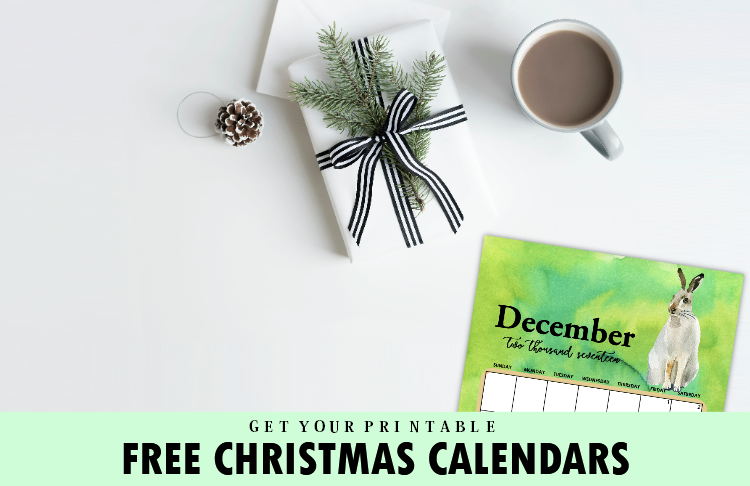 And to complete your holiday planning, you might want to also check the current most popular freebie on the blog: The Perfect Christmas Planner. 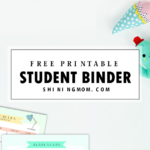 This planner has about 25 sheets to help you get organized for Christmas! Merry Christmas, friends! 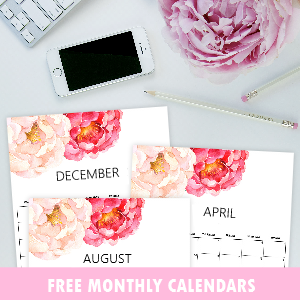 Please enjoy the free planners I created for you! 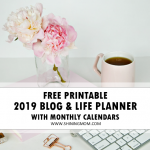 « New Year Planner 2019: Plan Your Best Year Ever! Wha is the best way to readh you, Ive emailed you so many times and you never answer! I was wondering if I could have a copy of your minimalist dated editable month of december 2017 please? I have the 2018 and would just love to have the month of december. 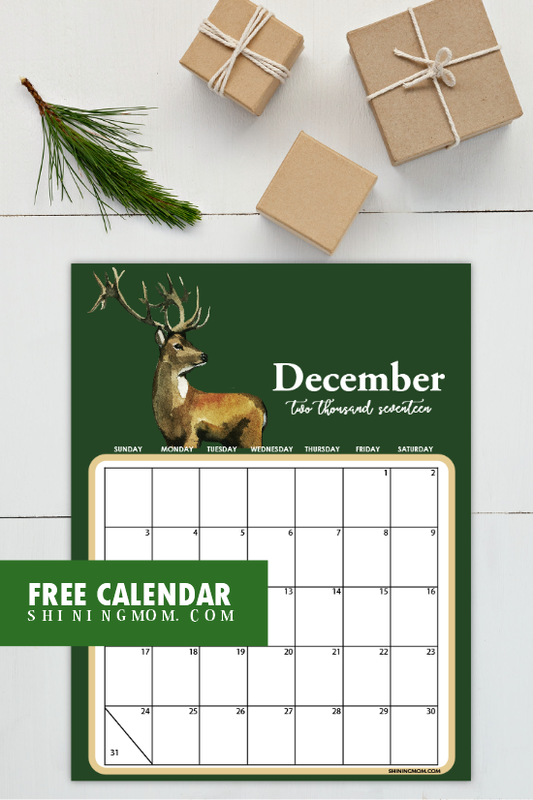 Just to make sure, I can find the december 2017 editable in the 2018 editable calendar template?